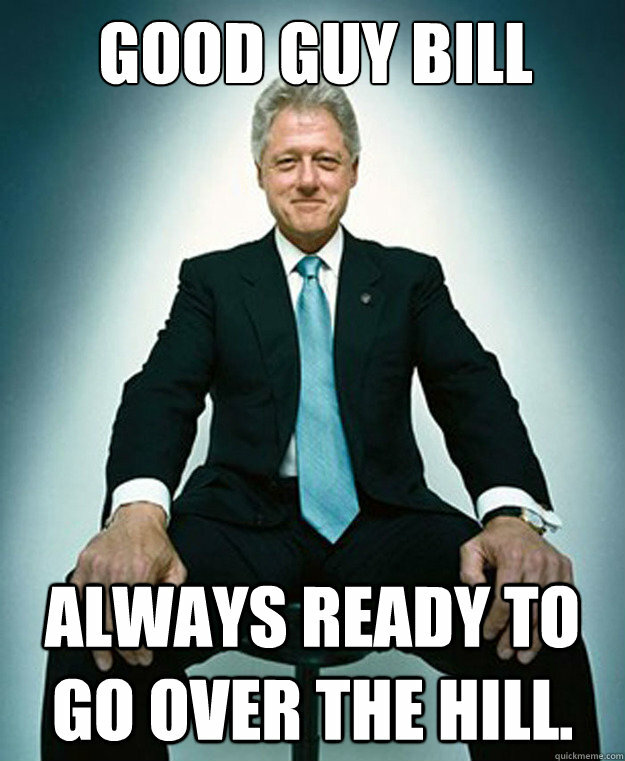 Good guy bill always ready to go over the hill. 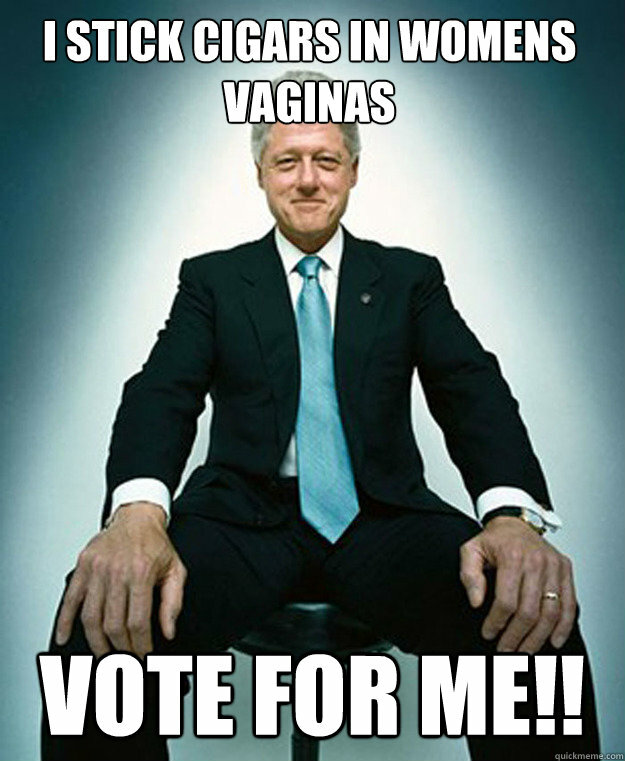 I STICK CIGARS IN WOMENS VAGINAS VOTE FOR ME!! 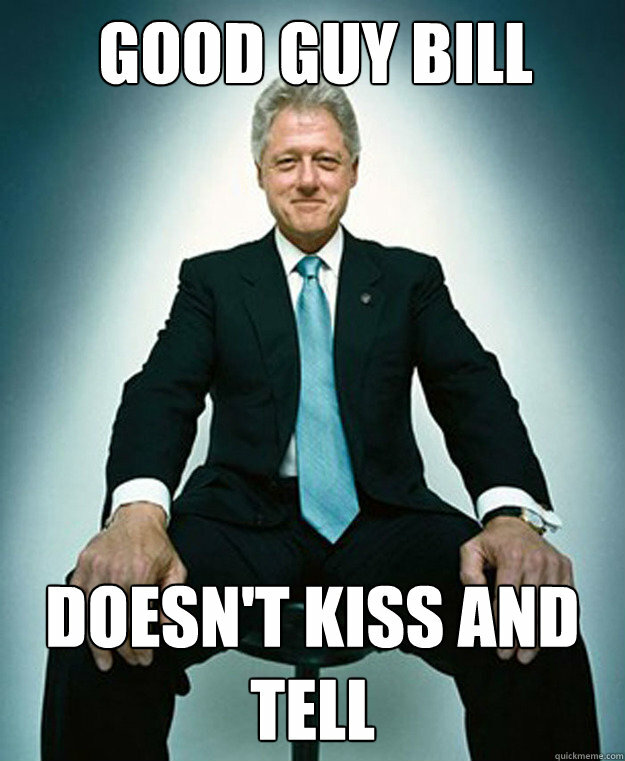 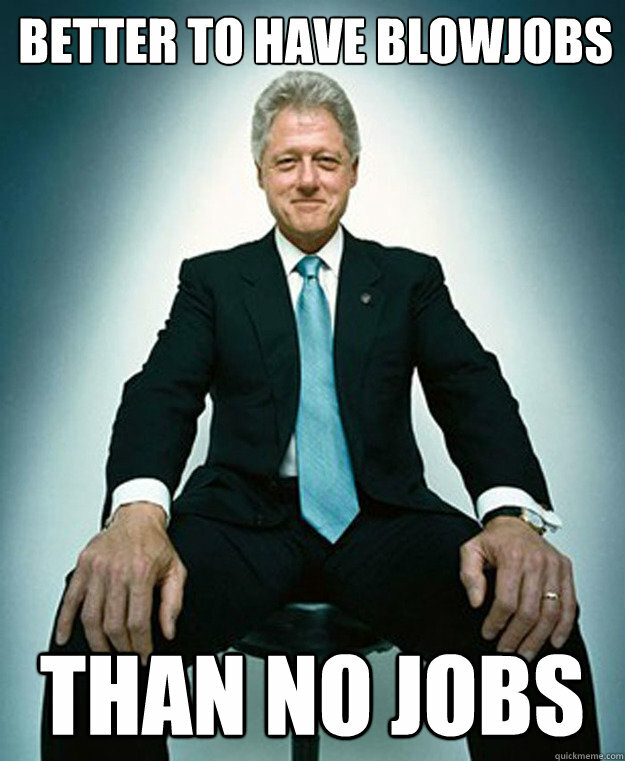 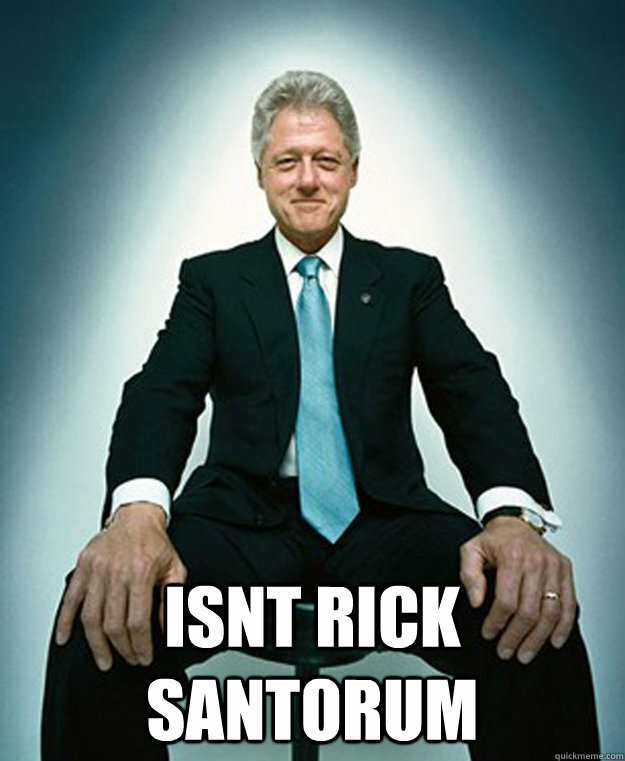 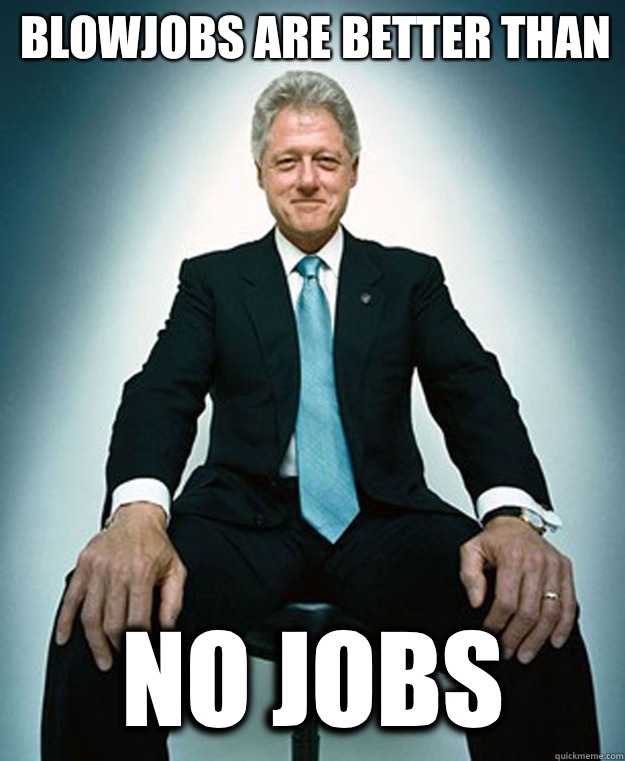 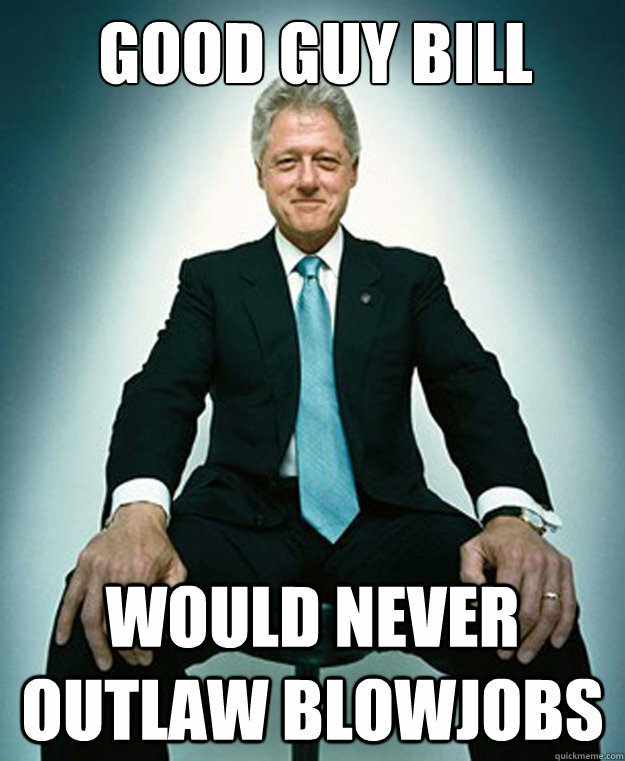 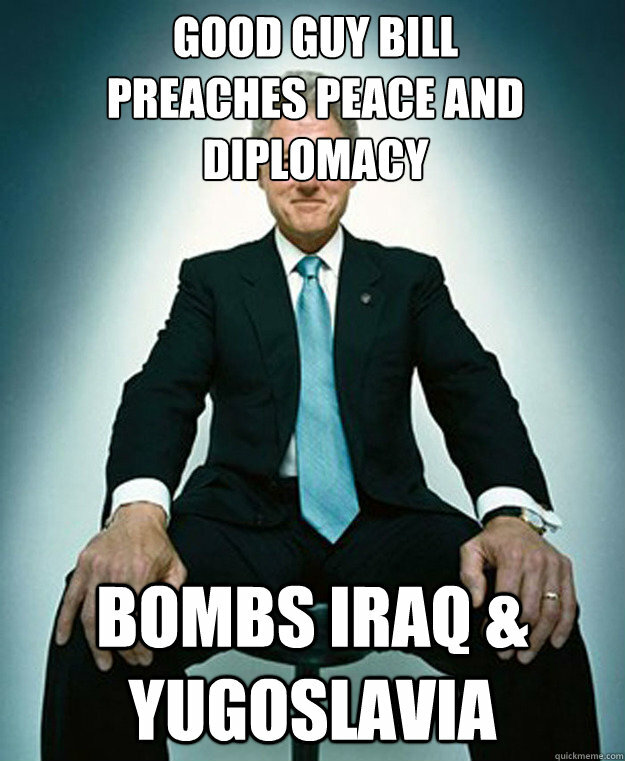 Good guy bill would not have sexual relations with that woman, Miss Lewinsky.